Font is one that gives visuals to your thoughts and feelings in a beautiful manner, so here we are offering the collection of free fonts just for you. The elegance of the fonts not only makes the reader understand the context but also adds charm to the beauty of the design. Be it blogs, web content, title, headlines, this collection consist of every type of modish and trendy font that you can download for free of charge! 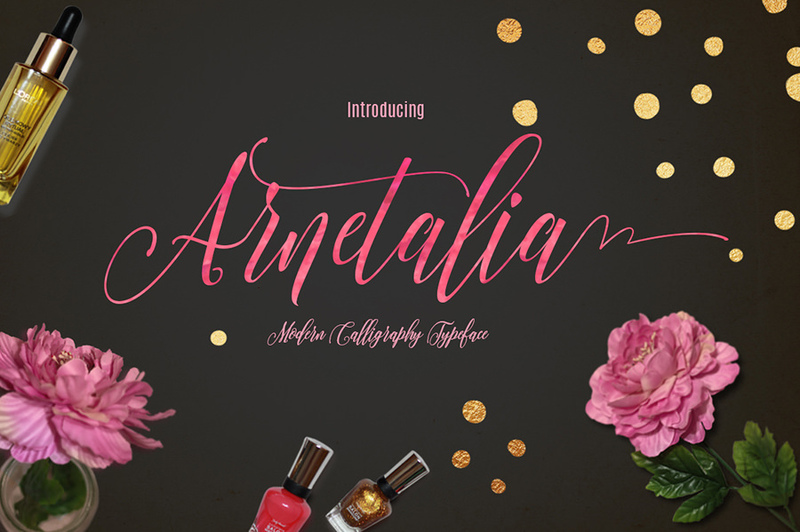 Arnetalia font is a beautiful modern calligraphy typeface, which features irregular bouncy characters and natural handwriting style alphabets. This elegant font will come handy you while giving a personalized touch to greeting cards, wedding invitations, scrapbook, etc. Download this set of Arnetalia Font consisting of lowercase and uppercase alphabets for future use. 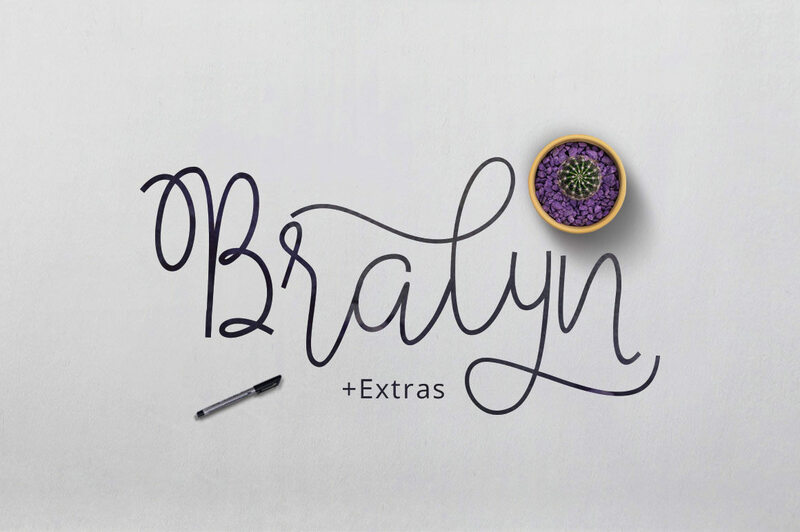 Give your artwork a classic and elegant touch using the Bralyn Script Font Free Demo, which is the combination of copperplate and contemporary typeface. With this modern calligraphy, you can imprint beautiful text on logos, cards, invitations, product packaging etc. It features lowercase alphabets with extra bouncy curves and loops that add more elegance to it. 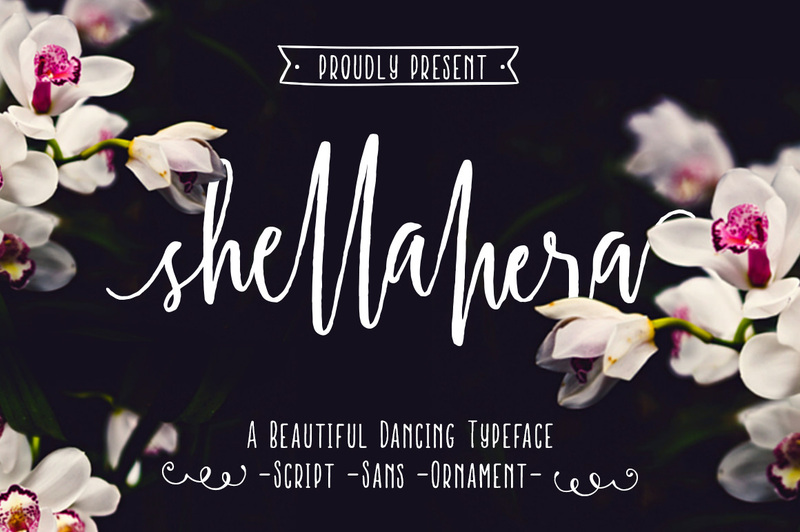 Use the Shellahera Script Demo font is a handwritten script made with the original brush pen and it comes with a unique personality. The beautiful dancing baseline of this font will make any creative stuff like the poster, banner, t-shirt, etc look stylish and fashionable. Download the Shellahera font to write up quotes and messages marvelously. Download Qanelas Soft Typeface Font to make the text and content on your design look attractive as well as readable. This font is a modern font that comes with a geometric touch and it includes lowercase as well uppercase alphabet. 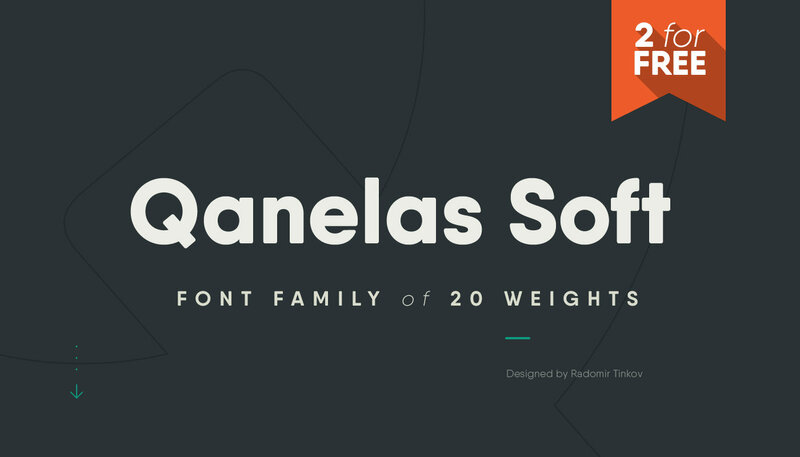 The Qanelas soft font is perfect for web content, headlines, blogs, titles, etc. 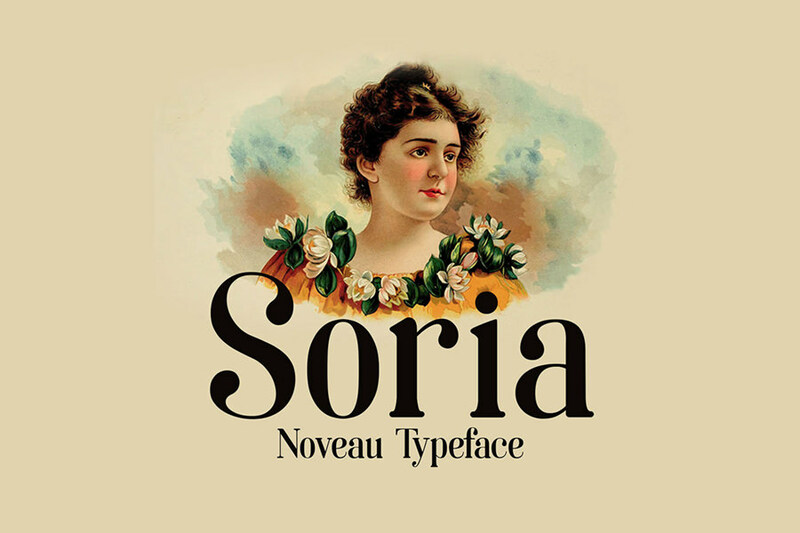 The stylish soria free noveau font lets you portray your thoughts in beautiful words and it comes in a set of lowercase and uppercase alphabet. This font features alphabets with refined edges and corner to give a sharp and modern outlook to the text on any design. Download this creative font to design attractive logos, headlines and titling. 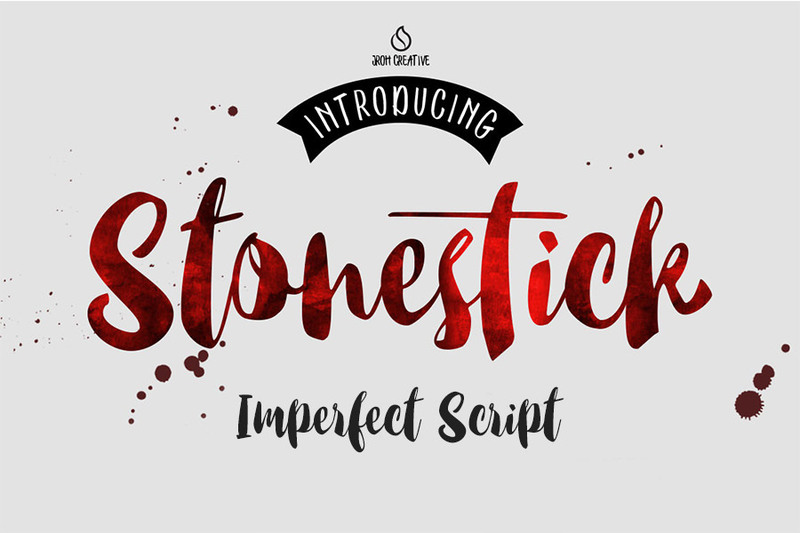 Make use of Stonestick Imperfect Script Font to develop stronger and powerful character that complements your artwork perfectly. This amazing font is also equipped with splatter, swash and ornaments to add more creativity to your imagination in terms of text. Download this stylish font to create attention-grabbing posters, header, blog header etc.